Good news......firewood suppliers can be found almost anywhere. Some suppliers advise their firewood in the local paper and others just put a sign out in their front yard. I normally cut my own firewood but I have purchased it on occasion. Over the years I have found that shopping around can save a lot of money. But where do you look? The online community has changed almost everything.....including shopping for firewood. Searching an online local classified in your area could get you a deal on your firewood. Craigslist, an online classified site, is a great place to look. 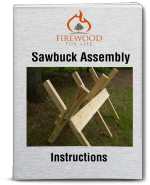 Simply typing firewood for sale into the search box will often give you several options to choose from. Craigslist allows you to refine your search to your local community, allowing you to find firewood near your home. This is useful because most suppliers charge extra for delivery based on distance. Here's a useful tip....Look for firewood early in the season. The closer winter gets, the harder the firewood is to find and the more it will cost! 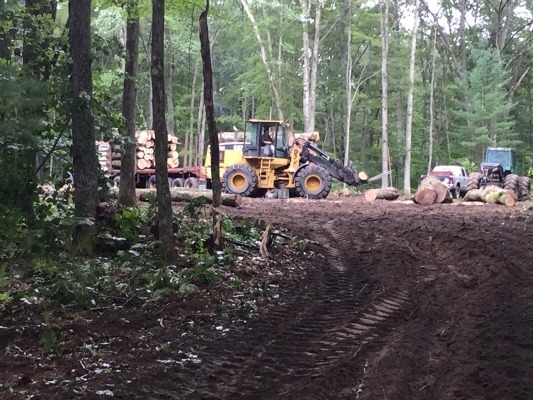 Here in northern Michigan forestry and logging are pretty common. Looking up a local logging company in the phone book or online is pretty easy. 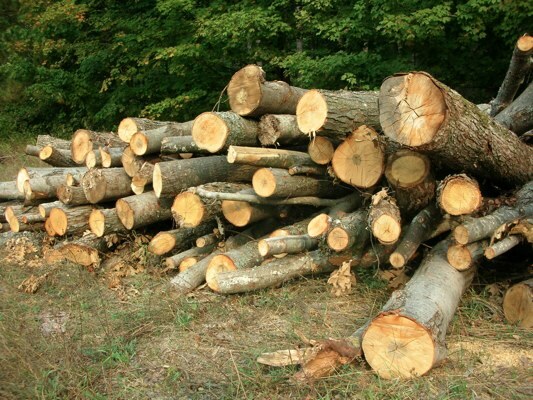 If you live in an area where logging occurs, you may be able to find a good price on some firewood. I have found that if you call a local logging company they will usually have firewood for sale. Normally, they do not advertise firewood for sale, they sell it by word of mouth. If you are interested in buying a "loggers cord" of firewood or a "pulp cord" this is a great place to look. A pulp cord comes in 8 foot lengths delivered on a semi to your house. The 8 foot lengths are then cut and split by you, saving money. If you don't mind running a chainsaw this is a great way to get a wood supply delivered to your door without the dangers of felling a tree. I have found that most loggers will deliver a pulp cord for around $60-$80 a cord. This same wood, cut to length and split, would cost around $140-$180 in my area. The savings are substantial if you burn several cords a year. Here is an example of a load of firewood I had delivered. It's all hardwood and cost me $70 a cord delivered by a local logging company. It's nice wood that's not too large, making it easier to handle. I usually have it delivered to the field behind my house. The open field receives plenty of full sun to help dry the wood and leaves all the mess in the field in not in my yard. Saw mills are also a great place to look for firewood. If you have a local sawmill in the area, go up to the office and ask if they sell firewood. Many times they will have slab wood for sale or other logs they could not use. A local sawmill down the road from me sold slab wood for $10 a truck load. Once my truck was full I would bring the wood home and cut it into useable lengths. Some of the best deals on firewood are usually not advertised. You would be surprised how many firewood suppliers exist if you just ask. Find a local company who deals with wood and ask if they have any firewood for sale. You might be surprised what you find!